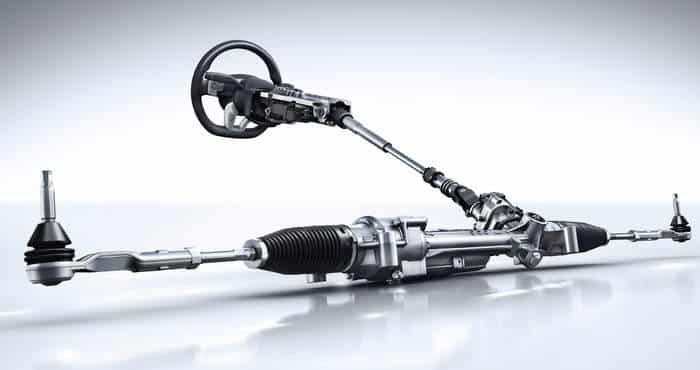 What Makes Okapro Automotive The best Choice For Auto Repair In Kelowna? 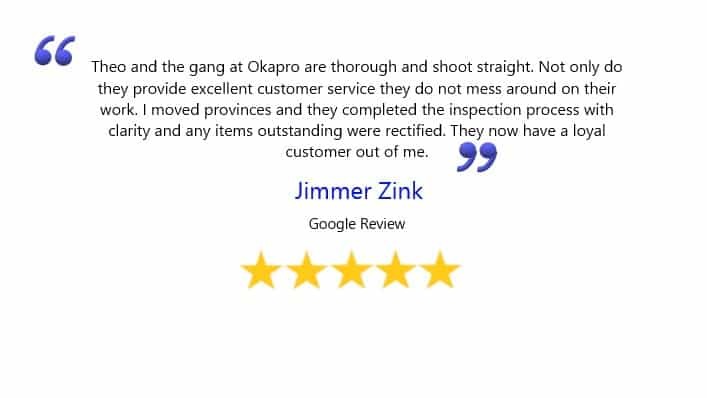 At Okapro we have spent that last 30+ years building relationships and serving the people of Kelowna with expert auto repairs and maintenance. We pride ourselves on the quality and value that our business provides as well as our honest approach to vehicle service and repairs. We know that automotive shops get bad reputations and we want to change that. 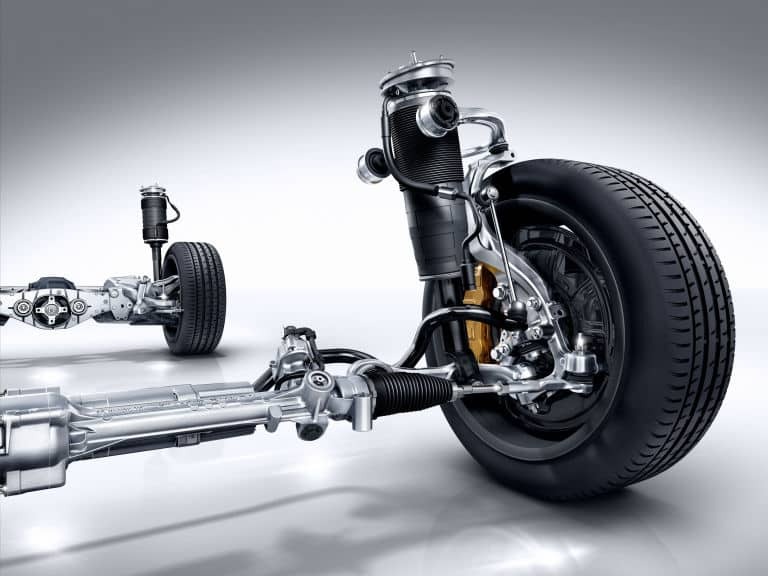 We provide auto repairs, service, diagnostics and maintenance. 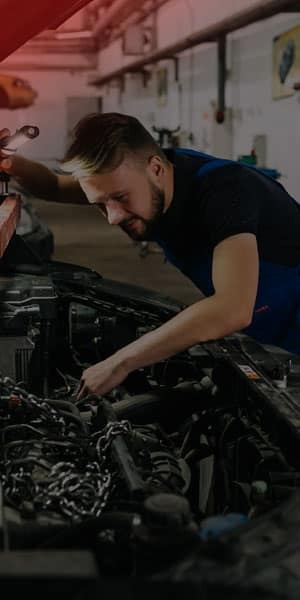 We can do your oil changes as well as fix your brakes, diagnose check engine lights, perform in depth electrical testing and rebuild your engine … And we also sell tires. Okapro Automotive is your one stop shop for auto repairs and maintenance. We are not the kind of place that tries to force you in our doors or pressure you to buy our products and services. Our goal is to be the automotive shop that we would send our own mothers to. That is just not how we operate. We prefer that you find a business that best fits your budget and your lifestyle whether that be us or not. But…We honestly believe that we can be the best mechanic shop for you. But if we are not then that’s fine too. Here are a few things to look for when you are choosing a truck or car repair shop. Are they open during hours that work for you? Look for a place where the Technicians are Red Seal certified. Visit the business and get a feel for the front counter staff. Are they friendly? Do they take the time to talk to people. Instead of looking at the price of the shop, look for the value. Are you getting good value for what you are paying for? Find out what kind of service plans they have and if they can accommodate your needs. Do they do regular inspections with their services? Ask them about parts suppliers. Do they have specific brands they prefer? In many cases an experienced shop will only use brands that they trust and that may reflect in the cost. Understanding why they trust those brands is important. Is it easy to schedule your vehicle in? Do they send out appointment reminders? It is important to feel comfortable going to your mechanic in Kelowna because that becomes a life long relationship. 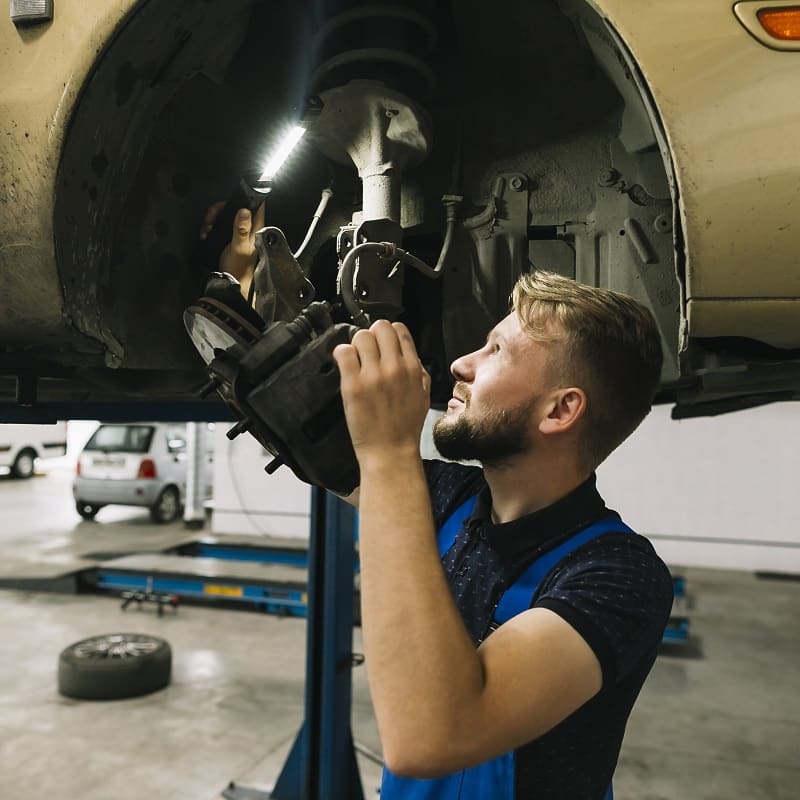 Vehicles are long term investments and it is important to have someone you can trust to maintain them and be honest and upfront about what your vehicle needs and why. 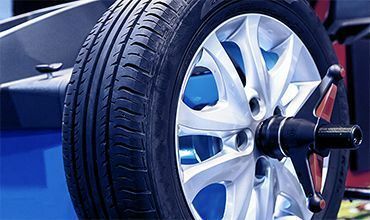 Learn why thousands of residents in Kelowna choose Okapro Automotive to maintain their vehicles and keep them in safe optimal running condition. We are a full service shop ready to take care of all your vehicles needs. 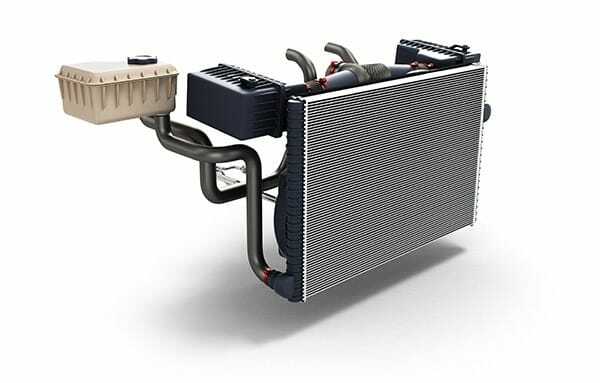 Kelowna Air Conditioning and HVAC Services for all vehicle makes and models. Timing Belts, Serpentine Belts, V-belts, Coolant Hoses, Power Steering Hoses...We Do It All. 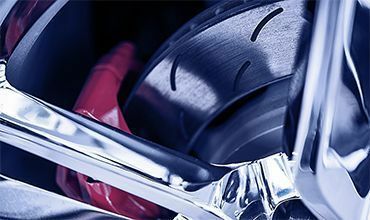 Brakes are equally as important if not more important than most other components. We make sure they are working properly to keep you safe. Keep your engine cool and make sure you have heat in he cab for winter with our cooling system services in Kelowna. Don't get stuck off road. 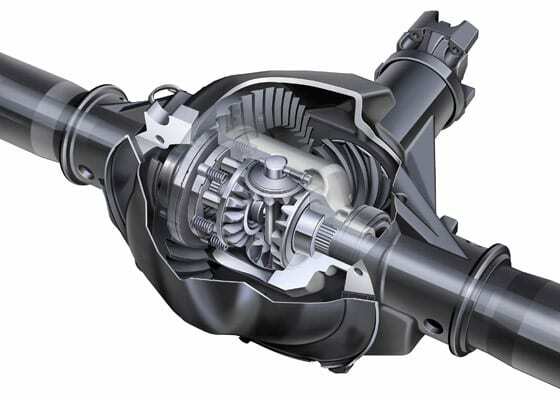 Let us keep your differentials running smooth and 4wd systems working properly. Vehicles have more electronics than ever before. 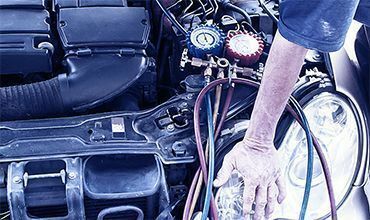 Let us diagnose your electrical problems and get you back on the road ASAP. Don't let carbon wreck your engine. 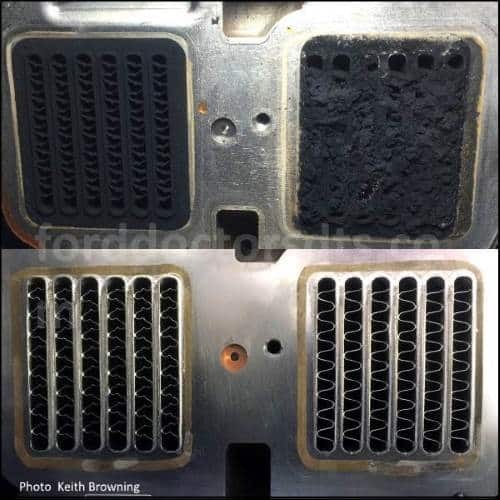 Keep it clean with our EGR and Cooler Carbon Cleaning Service. 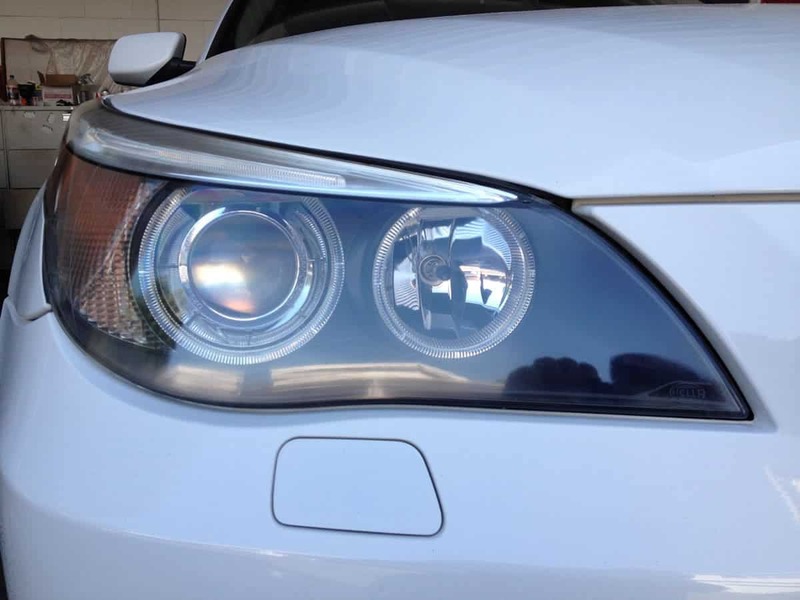 Keep your headlights shining bright and clear with our headlight restoration service. 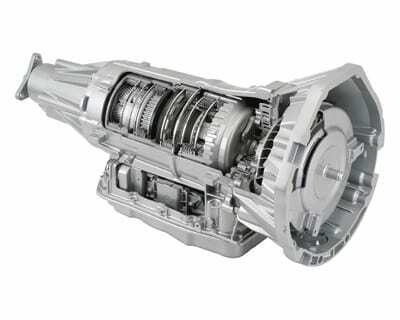 Keep your transmission working properly with regular transmission fluid services. 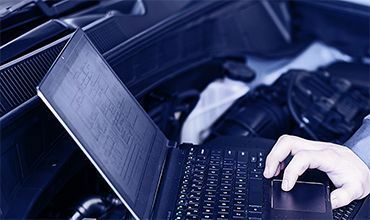 Get an out of province inspection or just learn the condition of your vehicle with one of our detailed vehicle inspections. 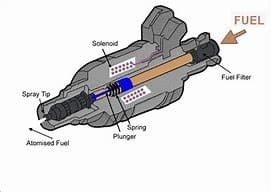 Keep your power steering fluid clean and components protected with our affordable power steering services. Talk to us about new tires in Kelowna or putting new wheels on your vehicle to keep it stylin! Schedule your car in and get the peace of mind you deserve! Book Your Car In Now! !